The Bellambi Honour Roll was originally at Bellambi Railway Station. 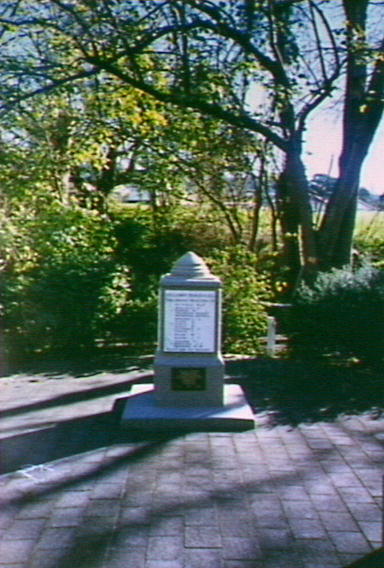 It was recently moved to Corrimal Memorial Park, Railway Street Corrimal. For God, King and Country.